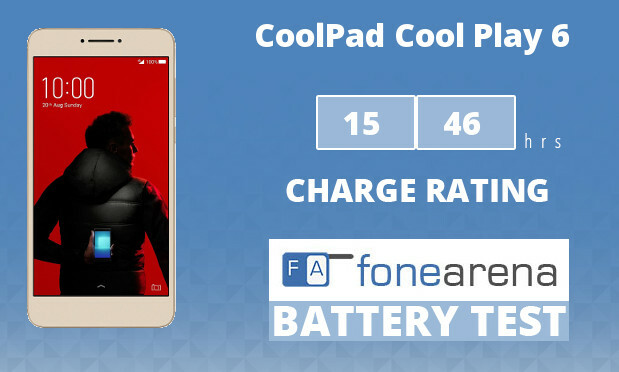 Coolpad has launched Cool 3, the company’s latest budget smartphone, as it had promised. It has a 5.71-inch HD+ Dewdrop notch display that promises 90% screen-to-body ratio, is powered by a 1.3GHz Octa-Core SoC, and runs on Android 9.0 (Pie). 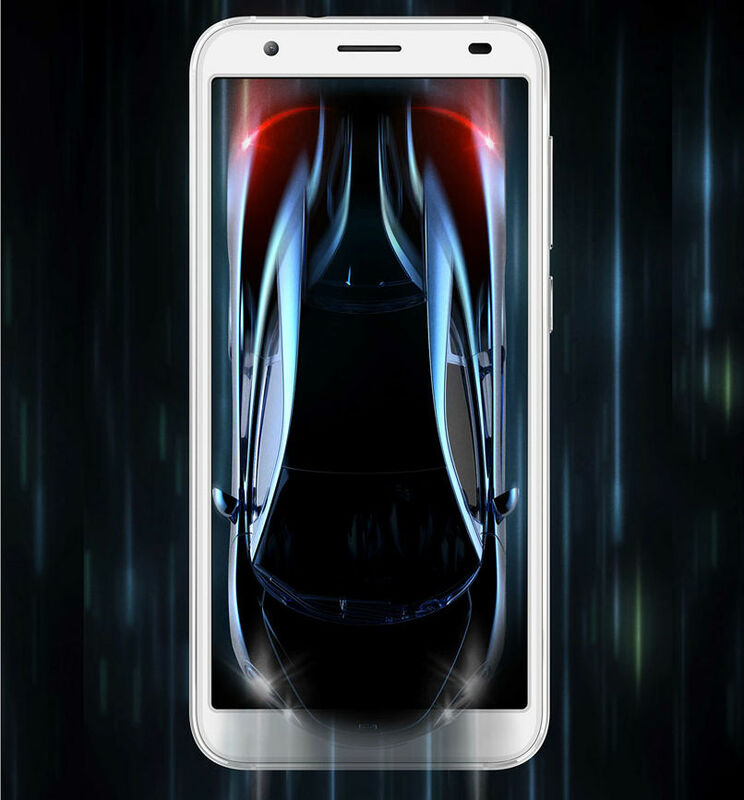 It has an 8-megapixel rear camera along with a 0.3 MP secondary camera and a 5-megapixel front camera with beautify features. 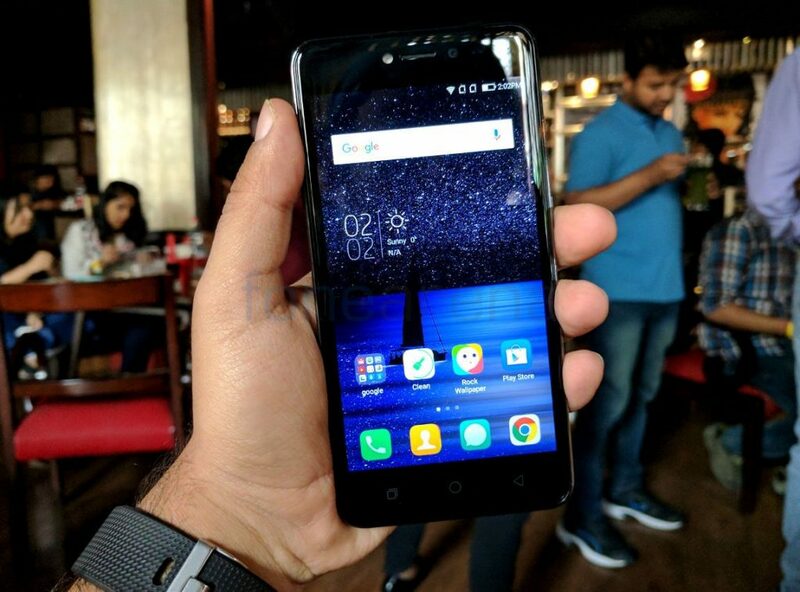 Coolpad launched Mega 5, Mega 5M and Mega 5C budget smartphones in India back in December last year starting at Rs. 3999. 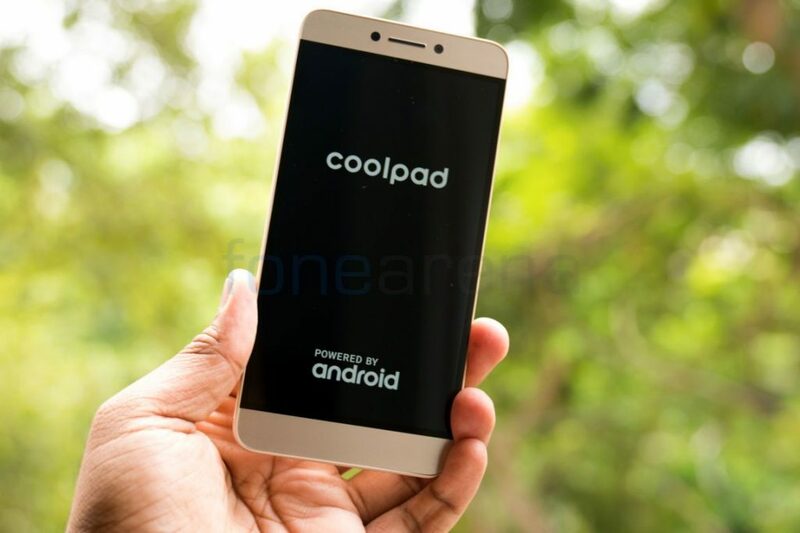 The company has been teasing the launch of Coolpad Cool 3, another budget smartphone in India since last week. Today the company has posted a teaser of the phone revealing a Dewdrop notch display, dual rear cameras and a rear-mounted fingerprint sensor, ahead of the launch tomorrow, February 5th. 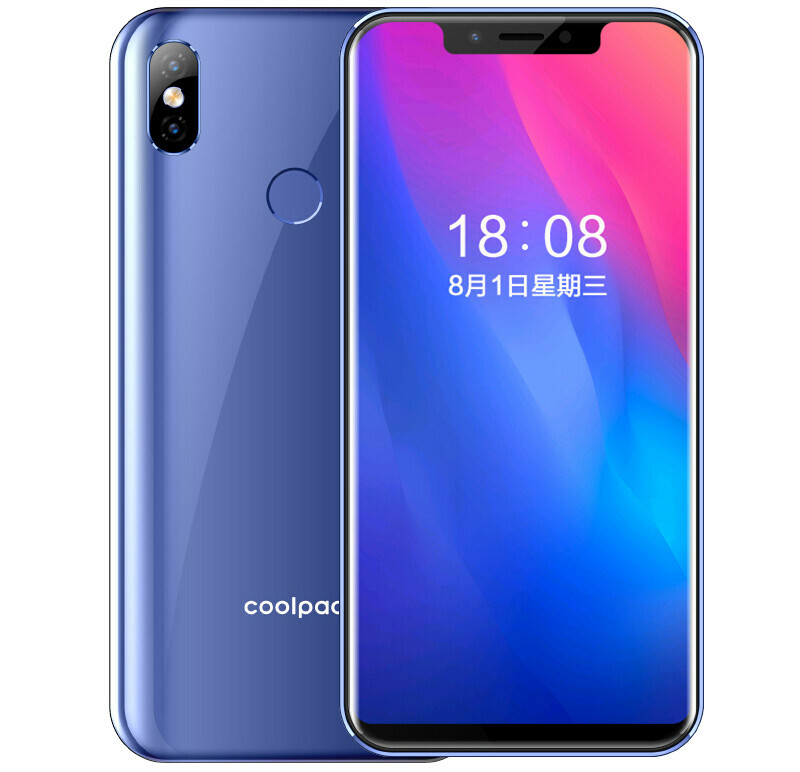 Coolpad has announced M3, the company’s latest mid-range smartphone in China. 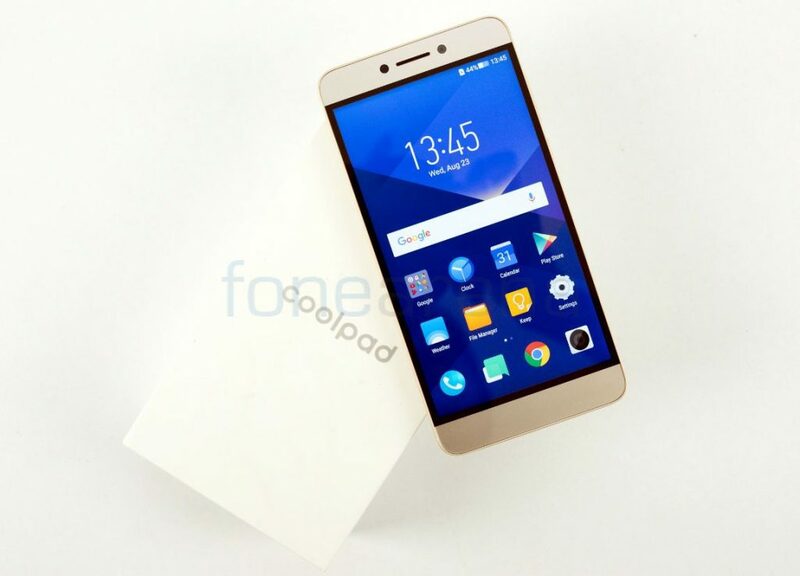 It has a 5.85-inch HD+ 19:9 aspect ratio display, is powered by 1.5 GHz Octa-Core 64-bit MediaTek MT6750 processor and runs on Android 8.0 (Oreo). 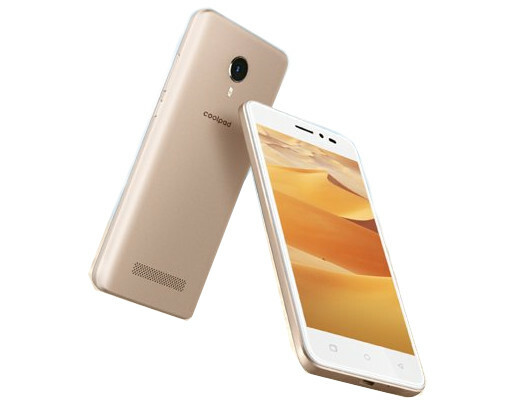 It has a 13-megapixel rear camera along with a secondary 5-megapixel camera for portrait shots and a 5-megapixel front-facing camera. 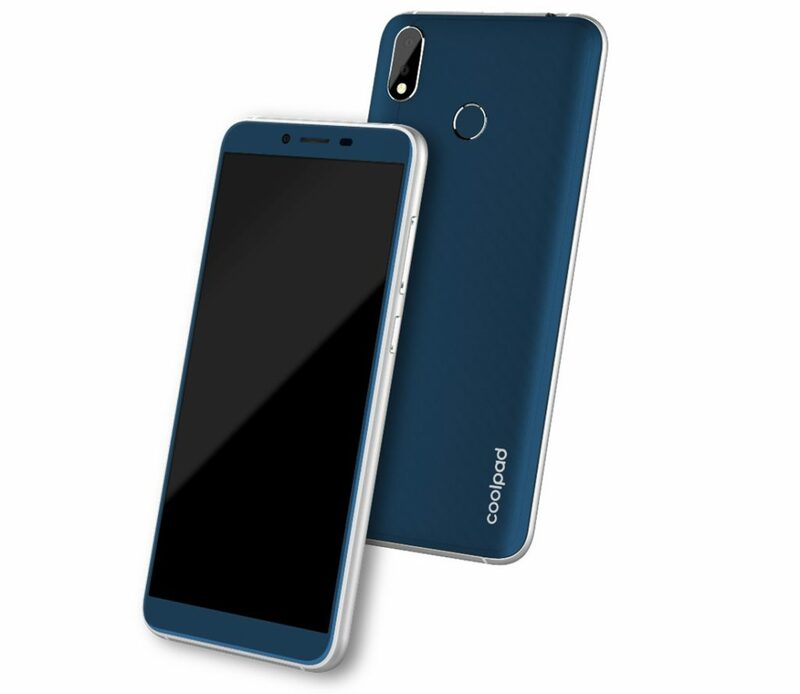 Coolpad has launched Mega 5A, the company’s latest smartphone in the Mega series as an India exclusive offline product. 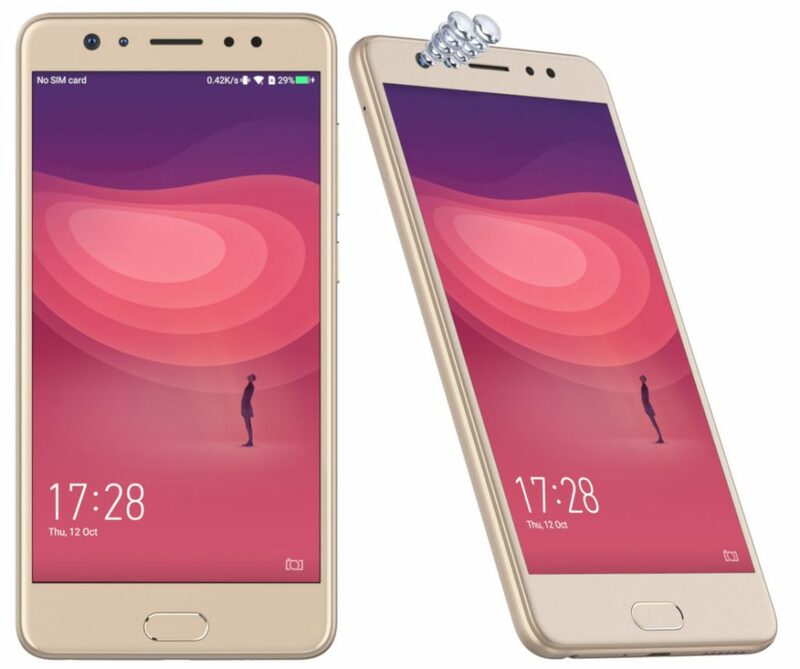 It has a 5.45-inch HD+ 18:9 aspect ratio display, is powered by quad-core Spreadtrum SC9850K processor with 2GB RAM, runs Android 8.1 (Oreo), has an 8-megapixel rear camera with flash along with a secondary 0.3-megapixel camera for portrait shots and a 5-megapixel camera on the front with support for face unlock. 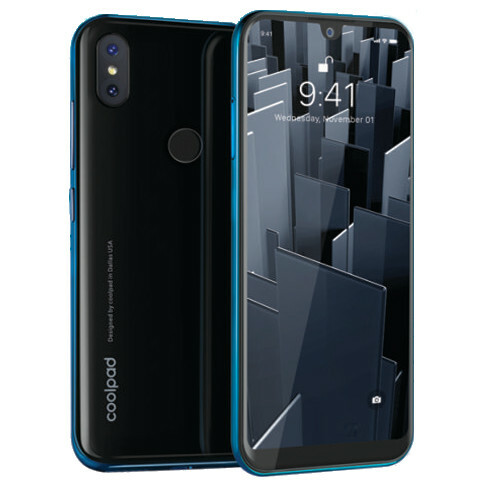 Coolpad today launched Coolpad A1 and Coolpad Mega 4A, the company’s latest budget smartphones for offline market. Both these have 5-inch HD displays, run Android 7.1 (Nougat) and have Dual SIM support. 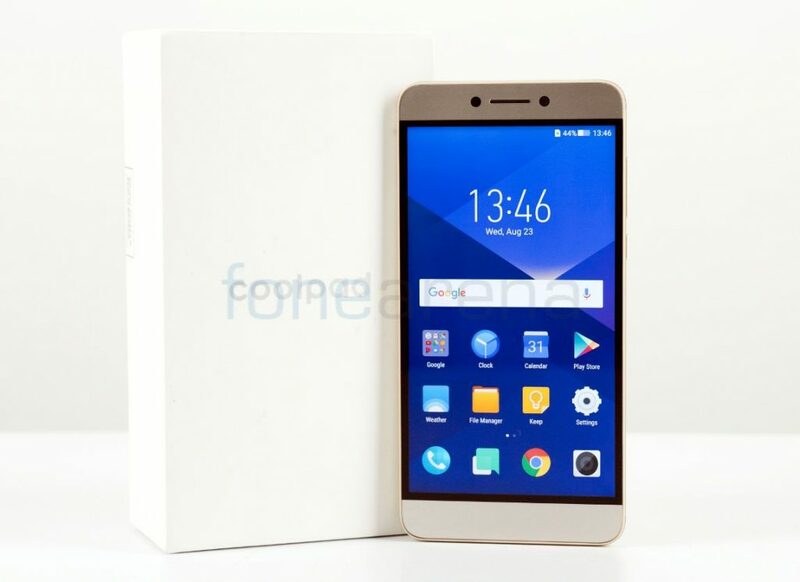 Coolpad launched Cool Play 6 smartphone back in India in August in Gentle Gold and Sheen Black colors variants. 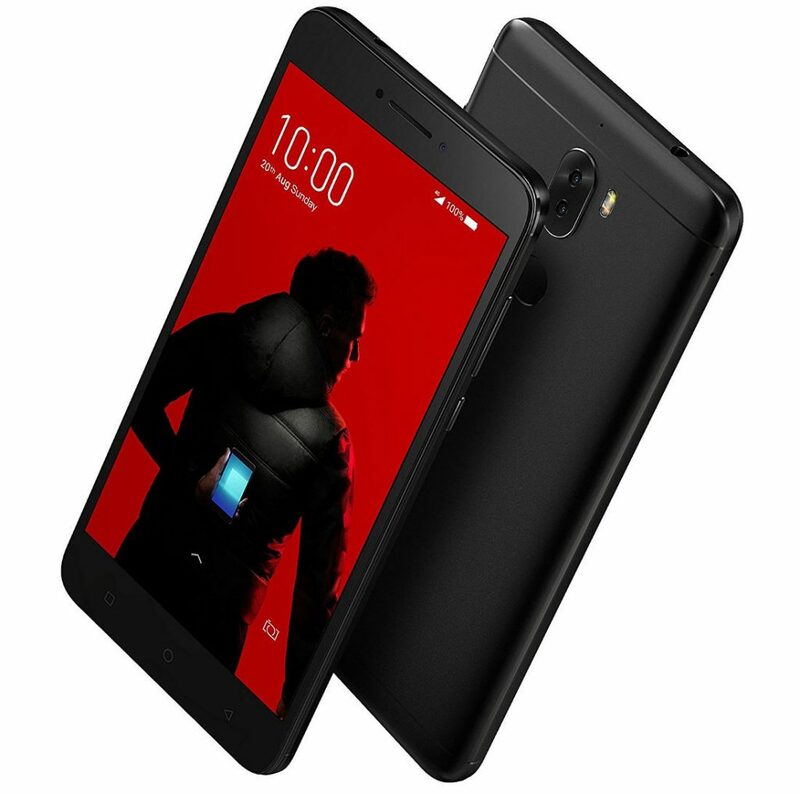 The Gold version of the phone went on sale last month, now the Black version of the phone is finally on sale in the country. 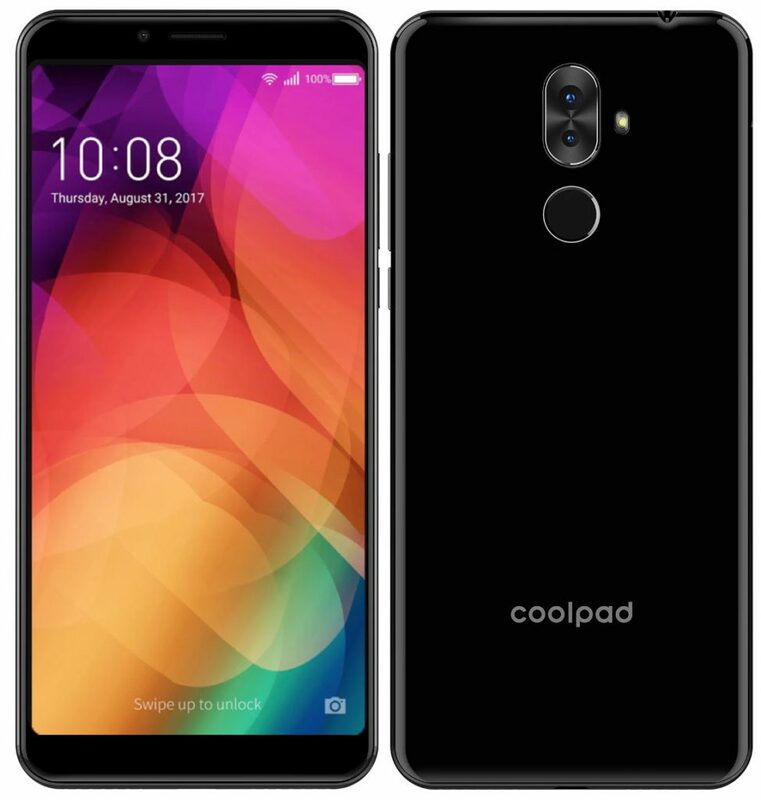 Coolpad launched the Cool Play 6 smartphone with 6GB RAM and dual rear cameras earlier this week. We already brought you the hands-on and photo gallery of the smartphone from the event. Here we have the unboxing of the phone.